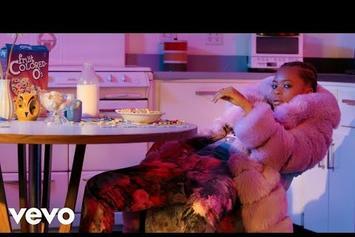 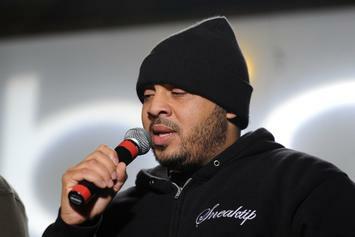 Hype Williams gives a shout out to Beyoncé. 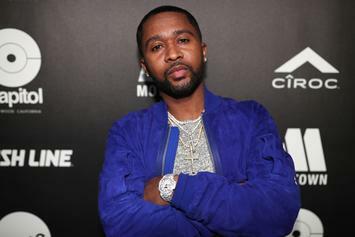 Zaytoven defines the Trap movement on his terms. 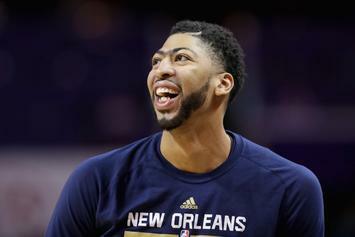 Anthony Davis isn't getting rid of that unibrow anytime soon. 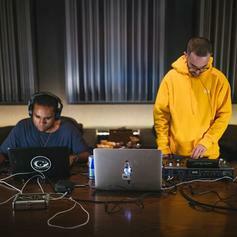 Lunice & The Alchemist Team Up For "Vibration"
Two producers collide as Lunice and The Alchemist link up for "Vibration." 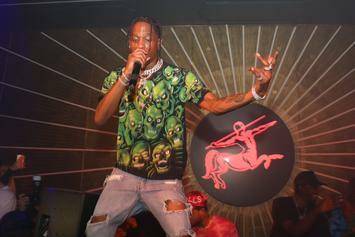 Young Thug, Migos & More To Play Red Bull's "30 Days In Chicago"
Red Bull Sound Select brings some heavy names for their "30 Days In Chicago." 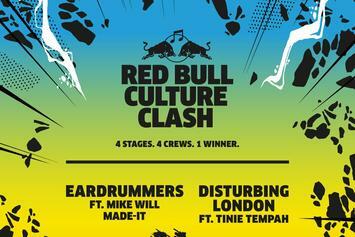 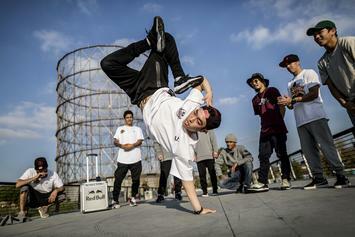 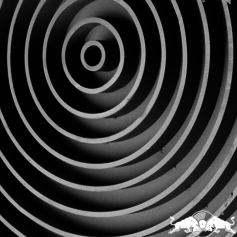 The 2017 Red Bull Culture Clash has been announced. 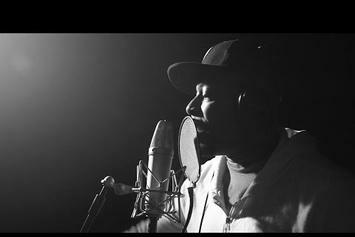 Talib Kweli blesses the mic with "64 Bars". 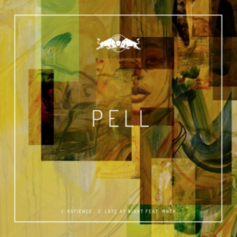 Pell and London on da Track connect on "Patience." 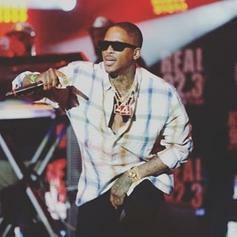 YG and Lil Wayne connect on "Trill." 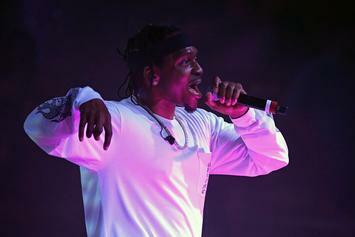 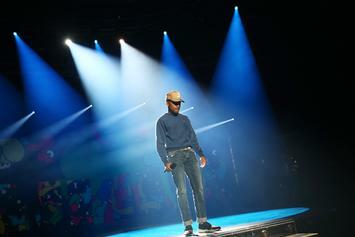 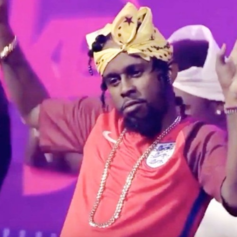 Hear the CDQ version of the "One Dance" alternate version Popcaan played at Red Bull Culture Clash. 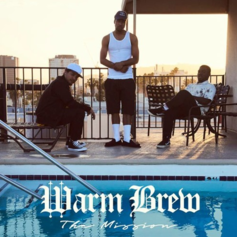 Los Angeles trio Warm Brew releases the first single off their forthcoming EP "Diagnosis." 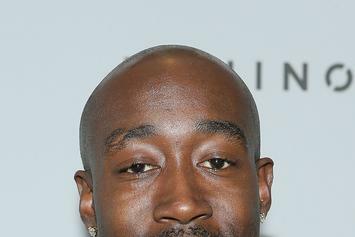 Madlib & Freddie Gibbs Will Release 2nd Joint Album: "Bandana"
Madlib revealed today that he and Freddie Gibbs have been working on another joint album: "Bandana." 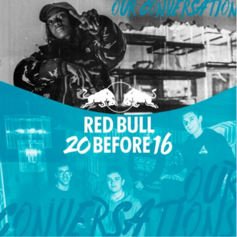 Little Simz and BadBadNotGood unite for "Our Conversations." 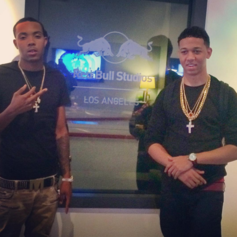 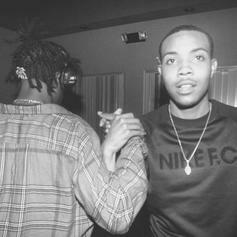 The unlikely but potent combination of G Herbo & Joey Bada$$ comes through with "Lord Knows." 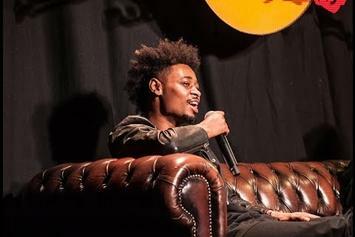 Danny Brown says he made Nicki Minaj cry a few years ago in his new Red Bull Music Academy lecture. 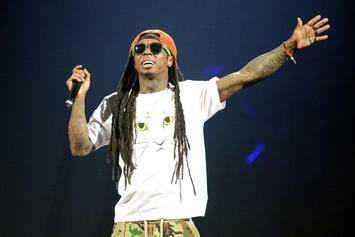 Lil Wayne To Release "Free Weezy Album" In April? 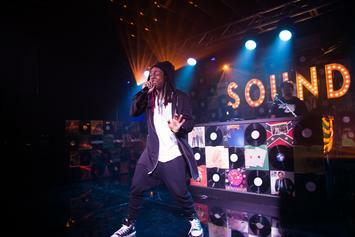 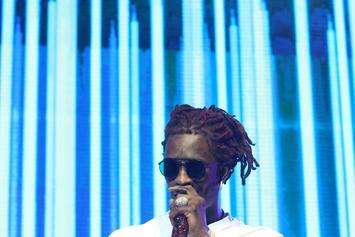 At his pool party over the weekend, Lil Wayne apparently hinted that the "Free Weezy Album" would drop next month.